Westford was chartered on June 8, 1763 as a New Hampshire grant by Governor Benning Wentworth. The town, as granted, covered 36 square miles (23,040 acres). 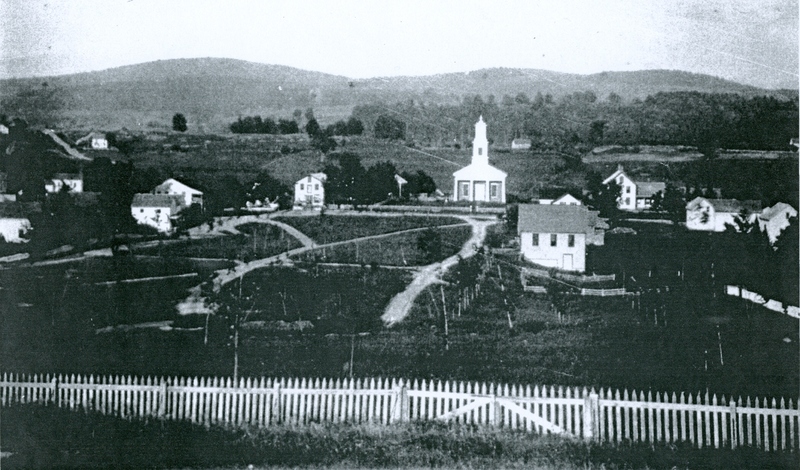 The first settlers arrived in 1787 but immigration to Westford was very slow, consisting mostly of scattered self-sufficient farms throughout the town. In 1791, the town’s population was only 63. After a petition from residents in Essex and Fairfax around 1793, Route 128 was built. 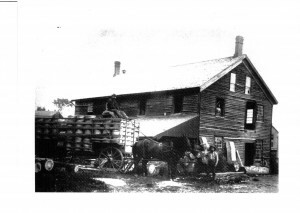 In 1795, a saw mill was located near the center of town, where the main post road crossed the Browns River. 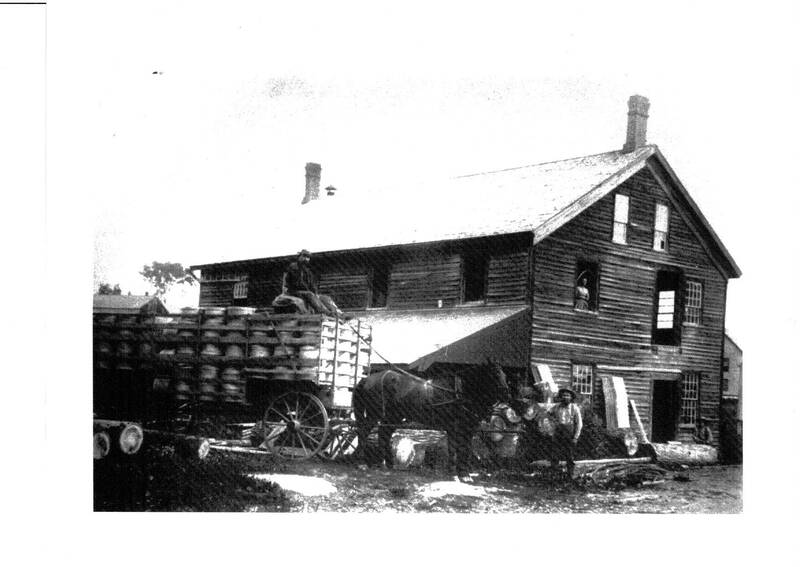 Along side of the mill, a forge and grist mill was soon erected, which offered employment and induced settlement. 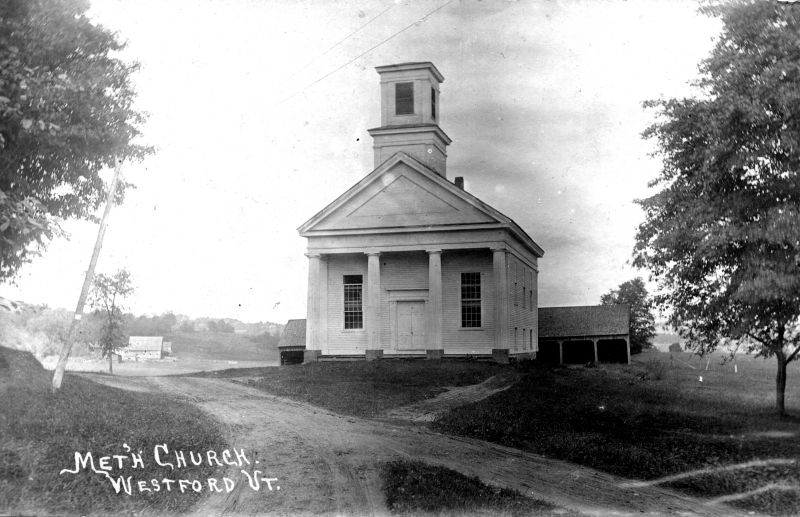 In 1809, a temporary Congregational Church was erected on a flat site, at what is now the western end of the common. At last census our population was 2029. Part of Westford’s beauty is the Browns River as it winds through the Village flowing north. Picturesque landscapes remain throughout the community. Many roads provide historic and contemporary views of farming and rural living. Most of the roads we use today are the original ones laid out by the early townspeople. The Browns River afforded good mill privileges to the early nineteenth century residents. 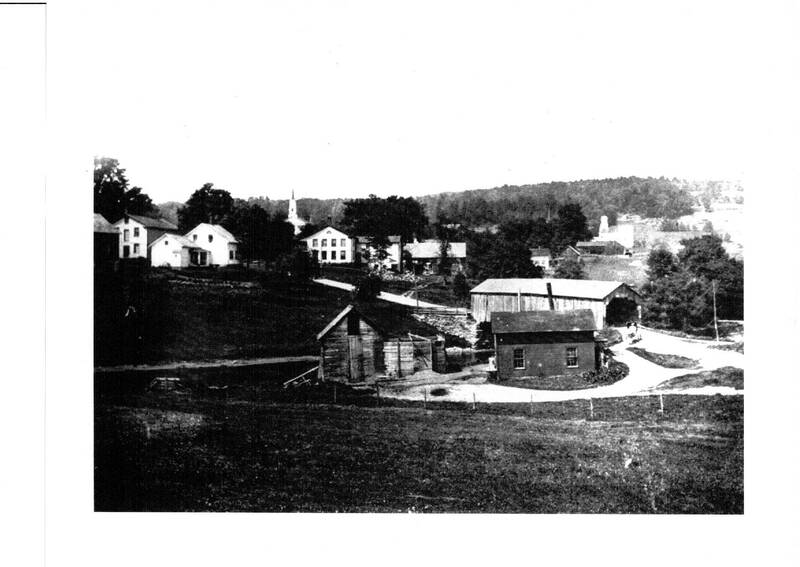 Westford has always been an agricultural town. In an 1881 gazetteer listing of some 311 households, only 64 did not list farming as an occupation. Today there is only 1 active dairy farm remaining in the Town. The Town’s first school districts were established in 1797. By the 1960s, the village school was serving nearly all the children in town. 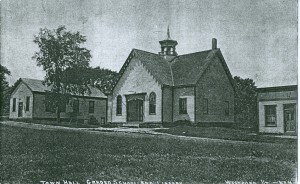 Only one of the old one-room school houses still stands. 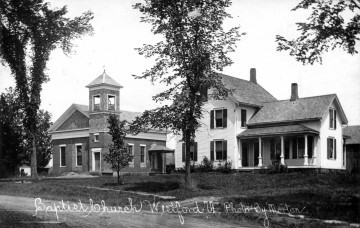 Westford’s library was started in 1895-96. The Baptist, Congregational and Methodist churches were organized between 1798 and 1821. Each group had a building in the village. Located at one end of the Town Common is the lovely Brick Meeting House, which was built in 1822 as a Baptist Church and renovated in the 1970s. Two and one-half acres for the Common were given to the town by the estate of Elizabeth Camp in 1819. 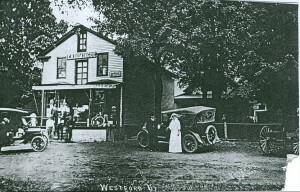 The Westford Market had been located in the center of the Village for almost 200 years. The market was noted as being in existence when the Market Road was surveyed in the 1820’s. The Market’s doors closed in 2013. 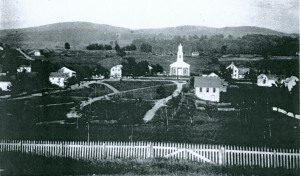 Cambridge Road came into existence in the late 1820s, when the Vermont Supreme Court appointed a committee to survey a market road from Burlington to Derby. Route 128 was first hard-surfaced in the 1940s. In 1989, improvements to Route 128 improved access to Westford. 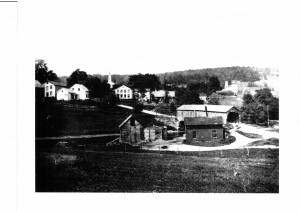 Many attempts to improve Route 128 have followed, with the road resisting each of them, as anyone who travels this road during the Spring can confirm.Interested townspeople brought electricity to Westford, in the spring of 1921. 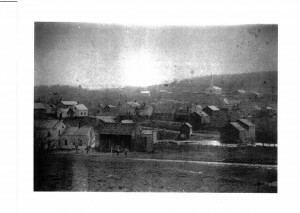 However, electric lines were not installed in the more remote parts of town until 1935. 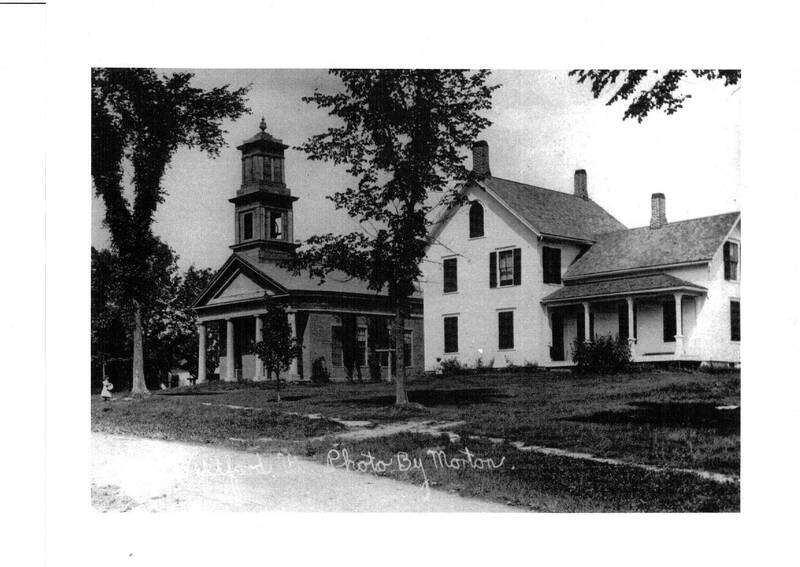 More information can be found at the Westford Library or in the Town Plan or by contacting the Historical Society.